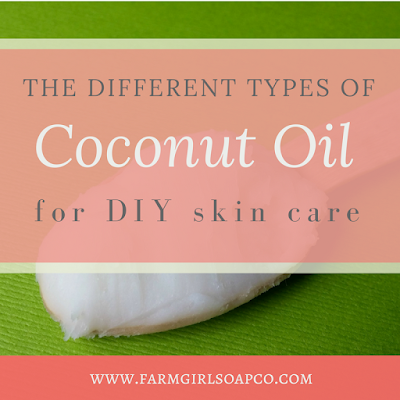 Angela Palmer's Farm Girl Soap Co.
Free Cheat Sheet: Does My DIY Skin Care Product Need a Preservative? Farm-Fresh, Simple, Effective Skin Care -- Handmade by YOU! Please feel free to use the template below to send to your Senators and Representatives. You can find your Congressmen's contact information with this nifty tool courtesy the Coalition of Handcrafted Entrepreneurs here. You may email or snail mail your letter (to the Washington D.C. offices). Thanks so much, friends, for your support of my business and small handcrafted cosmetic businesses everywhere! I am your constituent and I use handcrafted soap and cosmetic products. I am writing regarding Senate Bill S. 1014, the Personal Care Products Safety Act, and to urge you to please consider small businesses in all new cosmetic legislation. There are thousands of handcrafted cosmetic businesses across the United States, most of them women-owned. These handmade cosmetic companies create safe products that are important to my family and me. The handcrafted cosmetic industry has little in common with large cosmetic corporations. Unlike large corporations, cosmetic handcrafters are not using chemical ingredients. Instead, they use food grade ingredients -- items that you can find at your local grocery store. As such, the Personal Care Products Safety Act does little to promote safety of handcrafted cosmetics, but does place undue burden on small handcrafted cosmetic businesses. It has the potential to hurt these businesses, by requiring excessive and unfair fees and cumbersome paperwork. Although the bill does give exemptions for small business, I believe it doesn’t go far enough to protect small handcrafters. In particular, the exemption level for small business is much too low. The exemption level must be raised to allow the handcrafted cosmetic industry, and the families that depend on it, to thrive. I would also ask you to ensure that all reporting requirements for small businesses are simple and easy to comply with, allowing for the nature of small custom-made batches. I value my choice to purchase handcrafted cosmetics, and I support the local artisans that create these products. I’m asking you to support these small business owners as well. Please protect these artisans by ensuring there are strong accommodations for small businesses in all new cosmetic reform legislation. 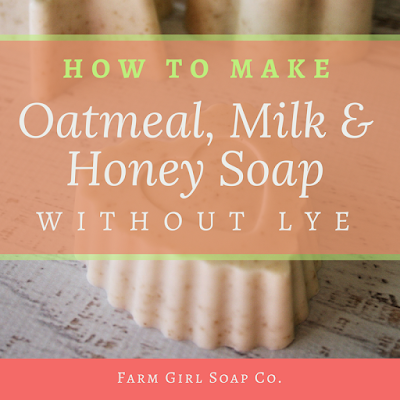 COURSES ONLINE AT FARM GIRL SOAP CO.